Sitterly Movers has moved just about every kind of home, business and item you can imagine. From highly delicate lab equipment to the Statue of Liberty’s torch, Sitterly has successfully moved it. We use and own specialized moving equipment and trucks for safe relocation. We can provide a customized plan best suited to your individual needs, and your specific preferences will dictate the moving system and types of equipment to be utilized for your relocation. Give us a call or click to contact us for a personalized quote and information on planning your specialty move. We would be happy to provide references from any of our previous library and specialty moving clients, and would welcome the opportunity to discuss any moving needs you may be considering or already have pending. Our movers are trained in the proper handling and transportation of pianos. We will use the appropriate equipment and wrapping is used to protect each instrument and flooring. We can even remove and reassemble legs, pedals, lid, and music rack for grand pianos. Each year Sitterly Movers quickly and efficiently relocates hundreds of offices, schools, and businesses in throughout the Northeast. During our 87 years, we have encounter every type of move in every type on working condition. From Building demolition, to moving 1,000 lb safes Sitterly has the experience and the know-how. 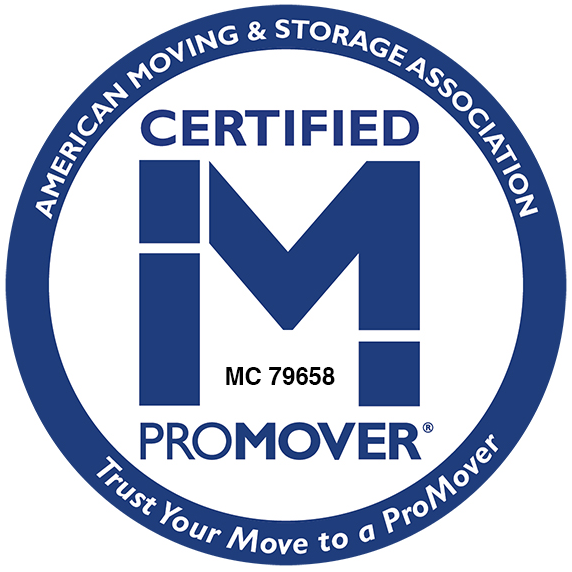 The typical mover deals mainly with household goods and only rarely handles office equipment and furnishings. Sitterly Movers has more experience, specialized trucks, and equipment for office moving than any other moving company in the Pioneer Valley. Sitterly Movers is an approved service provider under Massachusetts Higher Education Consortium (MHEC). The MHEC is the premier source for regionalized New England group purchasing in the United States. The MHEC designates businesses practicing in a trustworthy and professional manner. Businesses chosen to be partners of the MHEC are those with the highest quality of services, products, and reputations. Sitterly Movers performs hundreds of commercial and office moves each year. These range in size from very small jobs requiring two men to large-scale undertakings requiring 50 men or more. We have never turned down a job because it was too small or too large. Massachusetts houses some of the most distinguished healthcare laboratories and university labs in the world. We are honored to have been called upon to move their specialty equipment and their personnel so that the work can keep moving forward. Give us a call to talk about your move and how we can help you plan for this complex event. Sitterly Movers has moved more than 100 libraries throughout New England since 1968. Whether you have 10,000 volumes or over 1,000,000 volumes, we have successfully moved a library of comparable size in the past, and are fully-equipped and able to perform your library move too. Our experienced crews have been involved with relocating priceless artifacts and securing them in museum storage. We have transported hundreds of artifacts without incident. Our crews are required to wear gloves on museum and art gallery jobs in order to reduce the risk of damage of any piece of work. If you are the Curator at a museum or gallery and need help contact our company to discuss the details for your relocation. Please contact us toll-free at 1-800-533-1171 or use our online estimate request form. Sitterly Movers has three locations in Western MA: Springfield, Northampton, and South Deerfield.